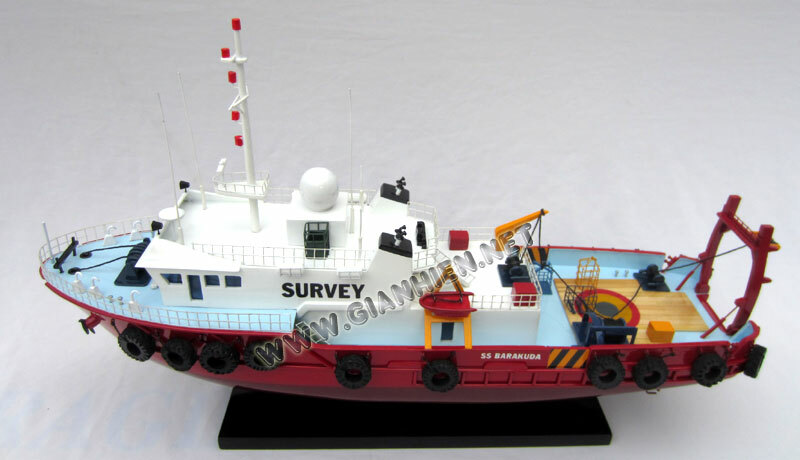 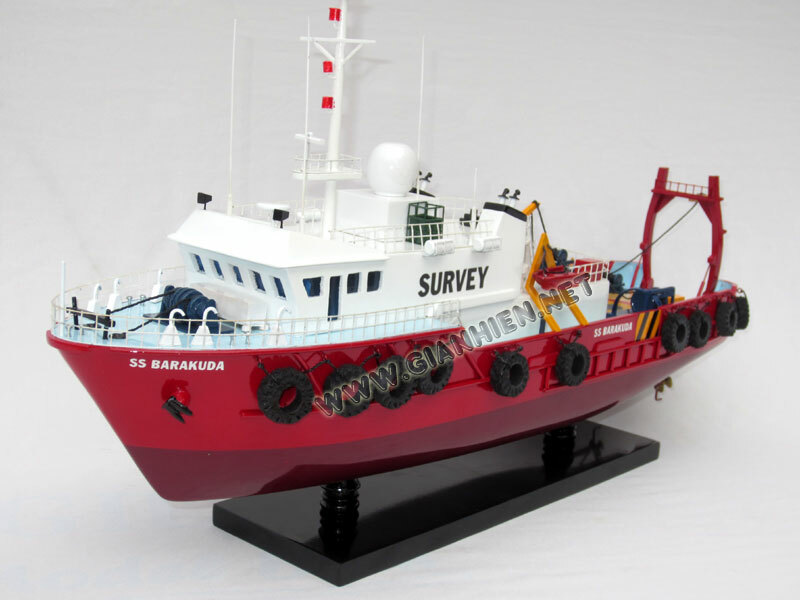 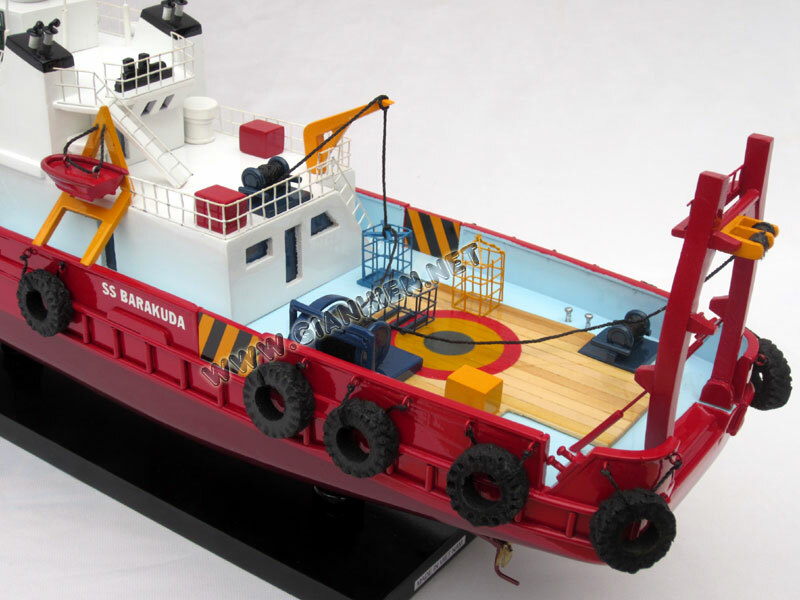 Barakuda is a Survey and Utility vessel equipped with a built-in air diving system, and available with a Survey Class ROV system. 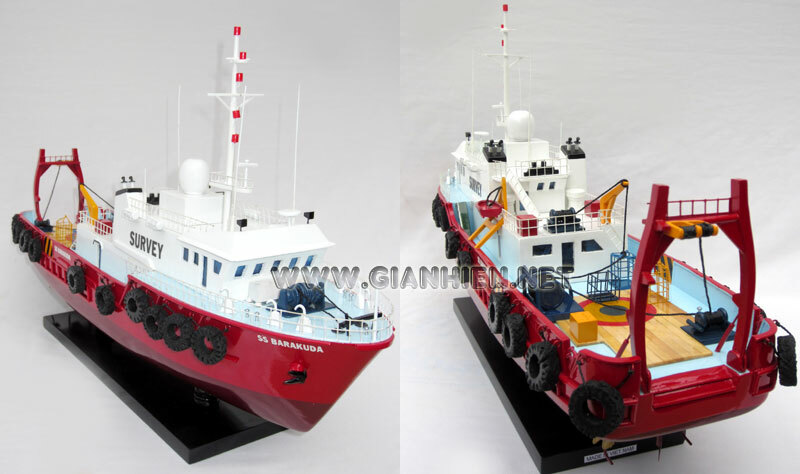 The vessel has an omni-directional bow thruster and accommodation comprises 30 berths. 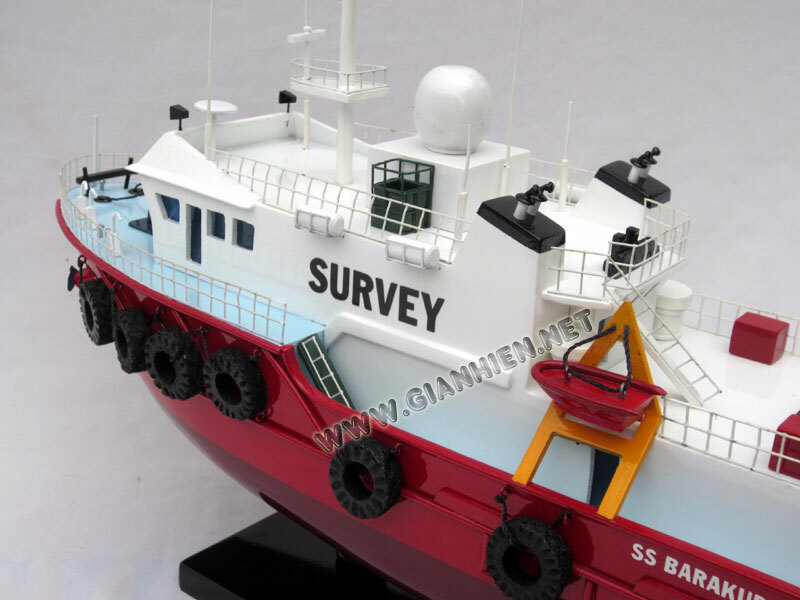 site and route surveys, touchdown monitoring, geotechnical coring and CPT surveys, scouting surveys, or as a dedicated accommodation vessel. 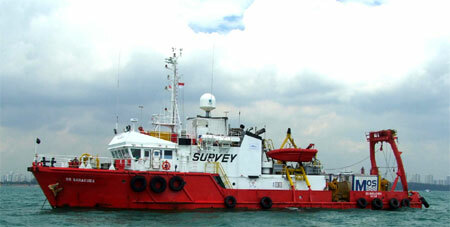 The vessel is fitted with a 10T hydraulic A-frame, and a built in central moon-pool for installation of survey sensors. 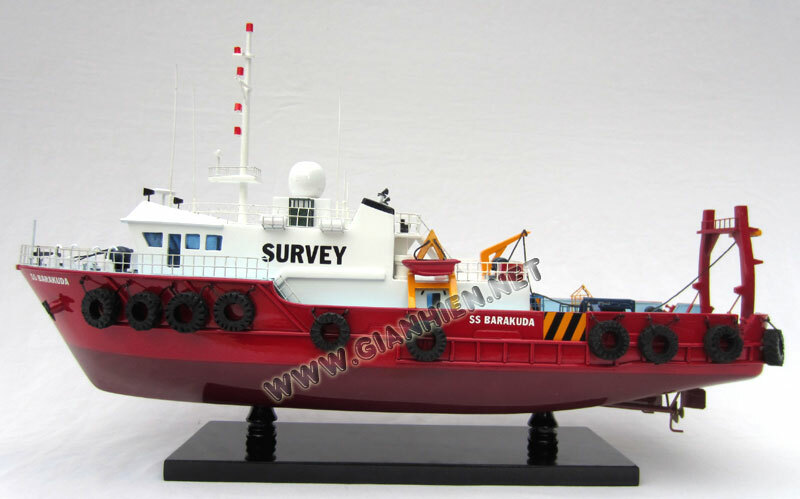 A dedicated survey and instrument room is installed on the bridge. 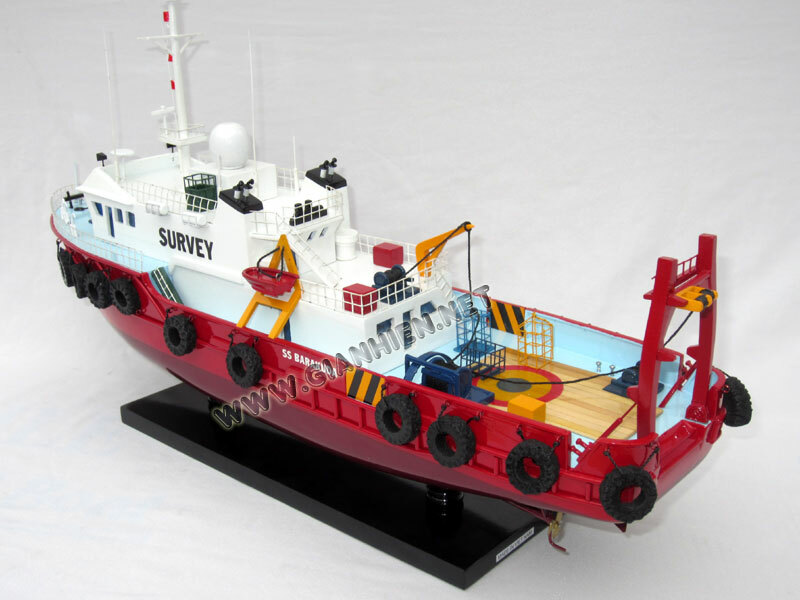 Seascape Surveys is a dynamic, service focused provider of Hydrographic Survey, Positioning and Subsea Inspection solutions to the Offshore Oil and Gas Industry. Whatever the scope of work, from Nearshore Bathymetric surveys to Deepwater ROV surveys, Seascape Surveys can be relied upon to complete the project and meet your requirements safely, effectively and within budget.